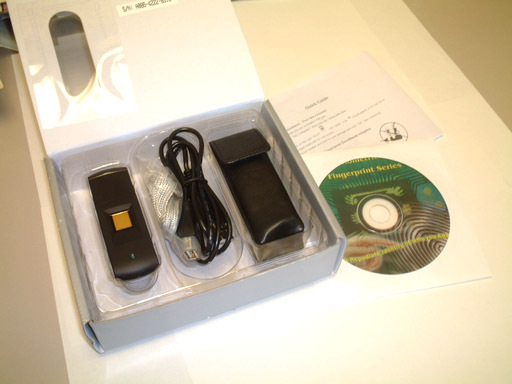 USB flash drives are small and convenient portable devices for transferring files between computers. 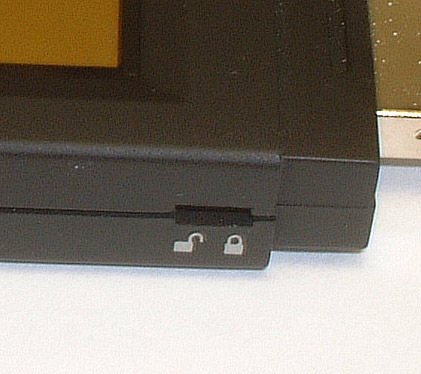 These simple plug and play drives easily insert into any modern computer system and are recognized as conventional read-writable drives. They are quickly replacing the past need for floppy disks. But due to their small size, they can also be easily misplaced or lost during a business trip or meeting. This could result in someone reading your personal files and confidential business documents and could possibly even result in identity theft. Even though the drive can be used without any additional software, we also bundle other useful software applications and utilities with our drive. Our extensive software bundle, which comes with all of our BioFlash drives, allows you to easily manage your computer and file security with ease. You need to ask yourself how much does your private confidential information is really worth to you? Shouldn't you be getting one of these drives before you realize it is too late? 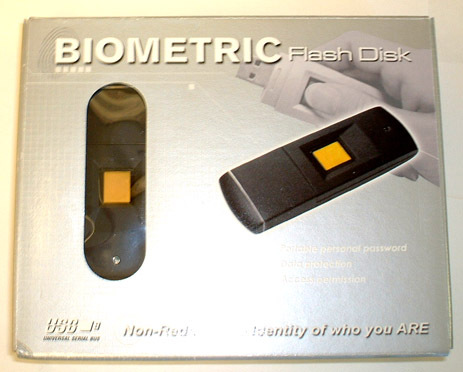 Our BioFlash fingerprint USB drive is a low-cost insurance policy from losing your valuable important information to others which can be potentially damaging and costly to your business. Without your fingerprints no one can view the content or even format your drive rendering the drive completely useless to anyone without proper authorized access. We have different versions of the USB drive with drive capacity ranging from 128MB up to 1GB for your different storage needs and requirements. 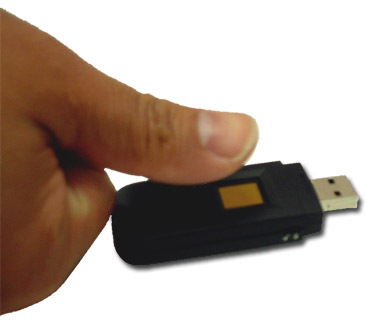 Our USB 2.0 fingerprint drive has high transfer speed of up to 8MB/s transfer rate. 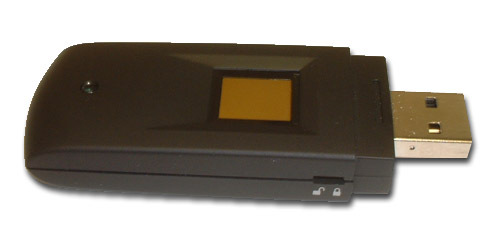 It is perfect for handling large confidential files.